Grab a drink and hear from the key people who are shaping the region’s future. 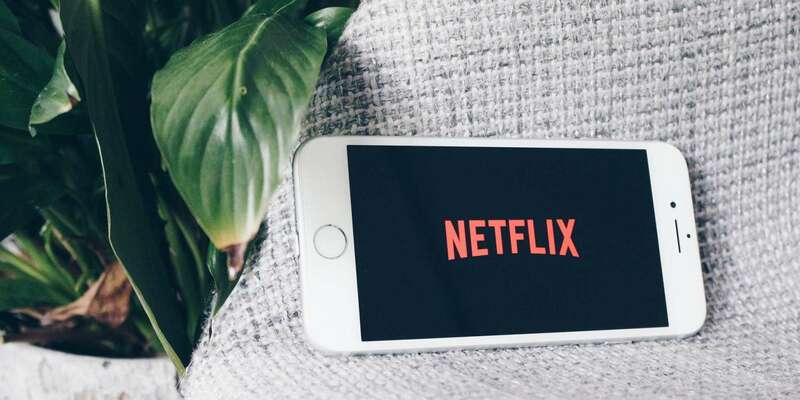 In this installment of SPUR’s exciting Drinks and Discourse series, we sit down with Jean-Marie White, director of streaming devices at Netflix. Come learn about his career path, the changing form of Silicon Valley and how cutting-edge technology intersects with and drives the future of cities. Individual ticket purchases. If you request a refund between 2 and 10 business days prior to the event, SPUR can issue a 25 percent refund. Requests for refunds received less than 2 days prior to an event cannot be accommodated. Sponsorship payments will not be refunded, as sponsorship benefits take effect immediately and are on-going through the date of the event. If, in order to participate in a SPUR event, you need auxiliary aids or services for a disability (e.g., qualified interpreter, qualified reader, written materials, taped texts) please submit your request five business days before the event to publicprograms@spur.org or 415-781-8726 x132. SPUR will work with you in identifying effective auxiliary aids or services that it can provide. If you need to cancel your request, please notify SPUR at least two business days before the event.